All together, the Dead Sea contains over 20 minerals, which have been proven to beautify the skin and keep it healthy and youthful. Even plants growing along the shores of the Dead Sea have a high concentration of vitamins, minerals and valuable oils that are used in dermatology cosmetics and medicine. 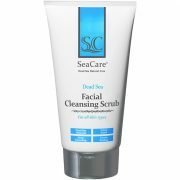 The major minerals found in the Dead Sea are actually essential for the proper functioning of skin cells making a significant contribution to maintaining a healthy, beautiful skin. Magnesium – a therapeutic mineral that helps the healing of skin tissue, acts as an antiallergenic agent on the skin, improves cell metabolism, stimulates protein synthesis and facilitates energy production. Iodine – improves functioning of the thyroid gland and helps the skin cells’ metabolic exchanges. Sulfur – is a known therapeutic mineral. It contains certain essential vitamins and is a natural disinfectant and antibacterial agent – thus making it effective against acne. It has also been shown effective in helping relieve symptoms of skin disorders such as Psoriasis and Eczema. 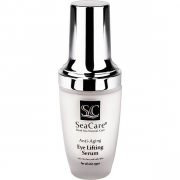 Potassium – is a key moisture regulator and helps preserve a neutral skin environment. Signs of potassium deficiency include abnormally dry skin and acne as well as flare ups of Psoriasis. 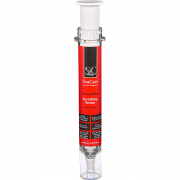 Calcium – is the building block for connective tissue under the skin’s surface and plays an important role in cell protection. 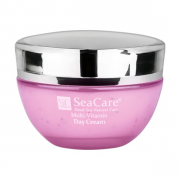 It regulates cell membrane permeability (absorption and oil production) and normalizes skin cells’ differentiation. 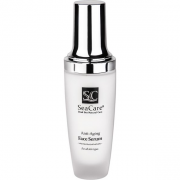 Sodium – this Dead Sea mineral improves the skin cells metabolism, relieves muscle cramps and stiffness while maintaining a neutral environment within skin cells. Zinc – this mineral is important for the natural regulation of cell growth and regeneration. 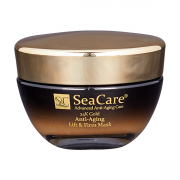 It also facilitates cell renewal and stimulates collagen and elastin synthesis (renews skin). A great antioxidant this mineral is a free radicals scavenger. 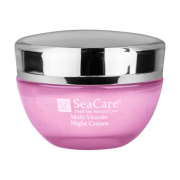 It also improves sebo-regulation (anti-acne properties), anti-inflammatory properties and is a natural UV ray blocker. 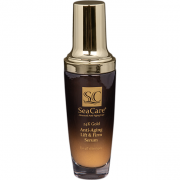 Bromine – soothes your skin with anti-inflammatory properties, calms, relaxes muscles, and calms skin nerves. Manganese – well known for powerful antioxidant properties out of all minerals. 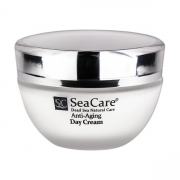 It also increases skin microcirculation (which promotes better anti-aging effects) and improves the condition of connective tissues. 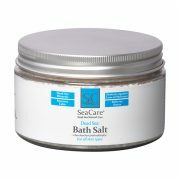 Lithium – this Dead Sea mineral increases the effectiveness of bath salt treatment for psoriasis. 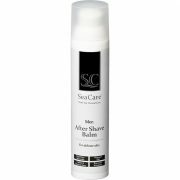 Boron – replenishment of the Boron mineral helps to relieve the symptoms of psoriasis and psoriatic arthritis.